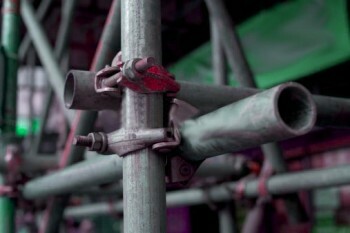 Able scaffolding is a well-established scaffolding company; Able Scaffolding provides high standards and quality of work so there is a safe environment for work. Able has proven to their clients that trust and reliability goes a long way where it is their objective to surpass to their customer’s potentials. 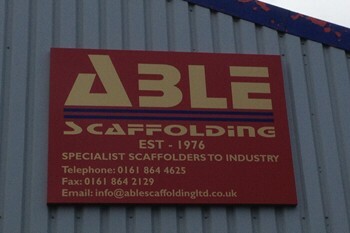 Able Scaffolding Limited was established in 1976 in Manchester and has extensive experience in all forms of Scaffolding requirements. 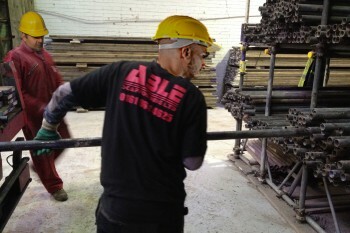 Able scaffolding is fully registered on UVDB for scaffolding services, which comply with the EU regulations, launched in 1996. 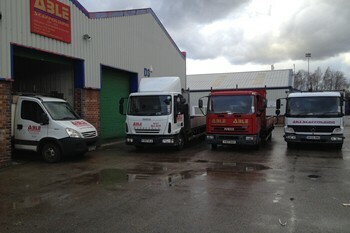 This allow able to drive there company to use best practice in this type of industry. 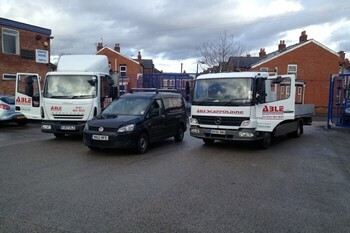 Able Scaffolding was formed in 1976 in Manchester and has extensive experience in all forms of Scaffolding requirements. 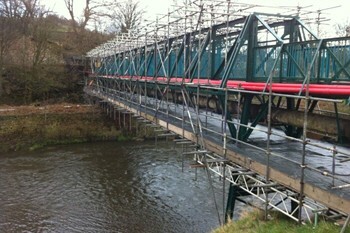 Able has also been providing high quality traditional scaffolding suitable for whatever purpose our individual customer may need. 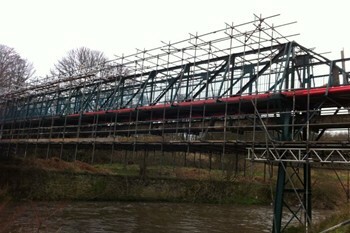 We have installed scaffolding across all of the North West and the United Kingdom. Able has been fully Accredited by the following Associations. 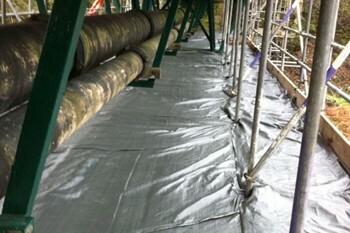 Copyright © 2011, Able Scaffolding Ltd. All Rights Reserved.